Note: This ARC was provided by the author via HEA Book Tours, PR & More in exchange for an honest review. Everly Woods was sixteen when she first met the cowboy who became her unwitting mark. She took advantage of his kindness before leaving him high and dry. But while she took things from him, he took something from her without knowing it--her heart. Four years may have passed and Everly is older and wiser but she's never forgotten her cowboy--the same one who she meets again at the peach orchard where she's hoping to earn enough money in order to go to college, a plan spearheaded by her unofficial foster mother, Momma Lou. But while the cowboy who stole her heart was kind, gentle, and unassuming, the new version of Cole Briggs is harder and distrustful. He knows what it's like to put your faith in someone only to have them take advantage. He clearly hasn't forgotten the girl he nicknamed "Peaches" four years ago, and while he's wary of Everly and wants to keep his distance, there's something about her he can't turn away from for too long. He's nearly a decade older than she is and he's already had his heart and trust shattered before. Is Everly the person Cole could consider putting his heart on the line for? 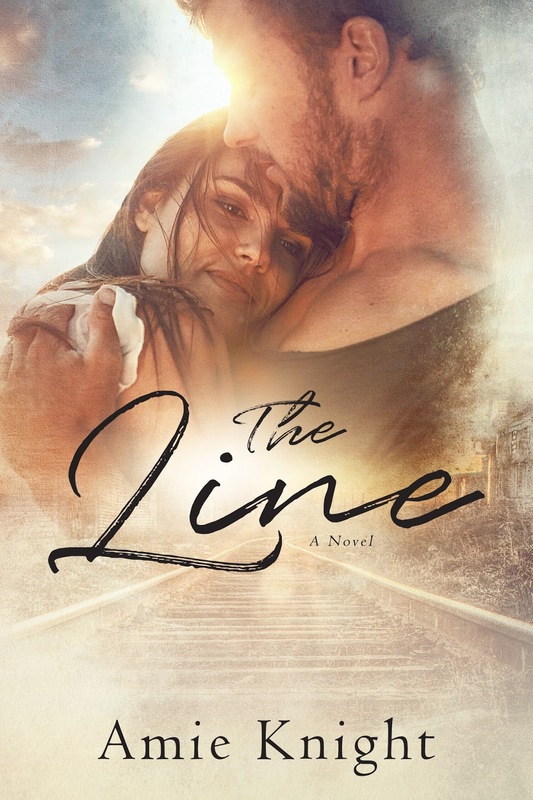 Purchase The Line on Amazon.